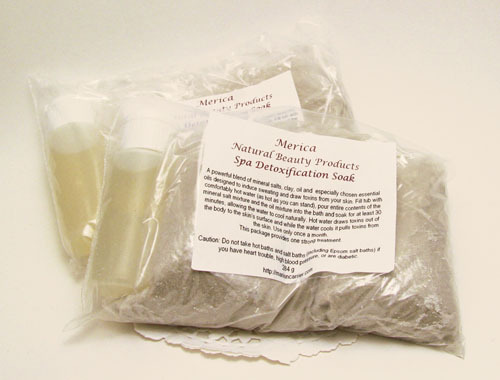 A powerful blend of mineral salts, clay, oil and specially chosen essential oils designed to induce sweating and draw toxins from your skin. Leaves your skin feeling soft and cleansed. 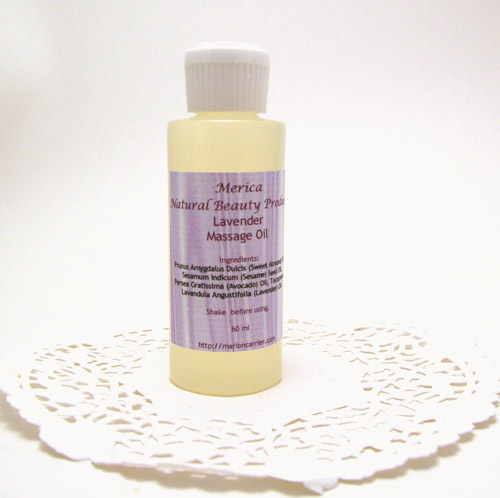 A skin delicious blend of almond oil, sesame oil, avocado oil and vitamin E scented with pure essential oils to to provide a soothing, penetrating massage.